A comprehensive supplement plan for those desiring optimum health. 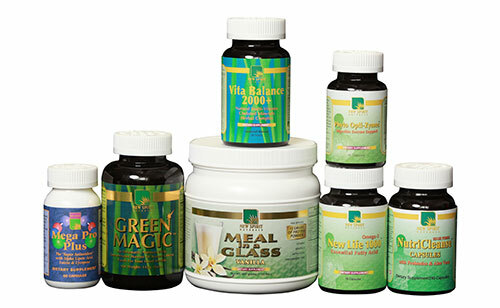 The Wellness Pack offers over 200 powerful nutrients to rejuvenate your vitality! 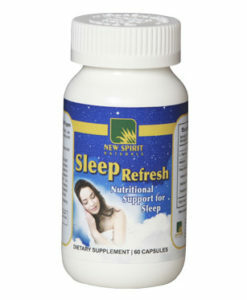 Recommended by Dr. Larry J. Milam, H.M.D. Buy the Wellness Pack now and get started on your journey to a healthier life! whats included in the wellness pack? 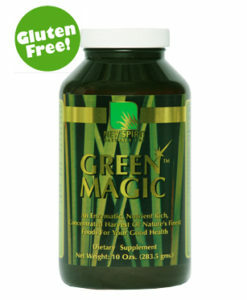 Green Magic – Green Magic™ is a total body Rejuvenation Food with NO cholesterol and less than 15 calories per serving. Seventeen nutrient dense foods provide you with a full complex of enzymes, minerals, amino acids, vitamins and antioxidants from nature. 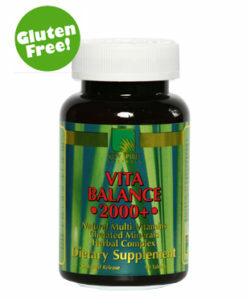 Vita Balance 2000+ – Your Nutritional Basics. 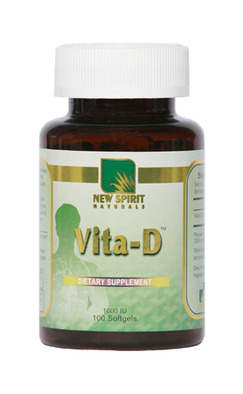 Over 125 ingredients in Vita Balance 2000 provide a comprehensive nutritional foundation for good health and wellness by featuring an optimized blend of all essential vitamins and minerals. 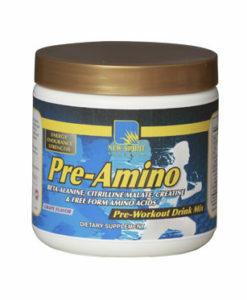 Meal in a Glass – Metabolically Balanced Proteins PlusFiber Complex, Vitamins and Minerals. These key nutrients can give you and your family a great start every day. 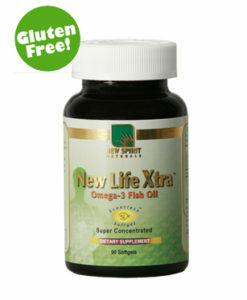 New Life 1000 – Omega-3 Fatty Acids Essential EPA & DHA. Scientific evidence suggests that, when regularly consumed, supplements from deep cold water fish dramatically reduce harmful fats and triglyceride levels. 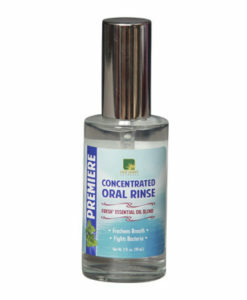 Phyto Opti-Zymes™ – A Complete plant-based multi-enzyme complex to help boost digestion. Phyto Opti-Zymes™ is designed to supplement an enzyme deficient diet that can trigger uncomfortable symptoms, including gas and bloating. 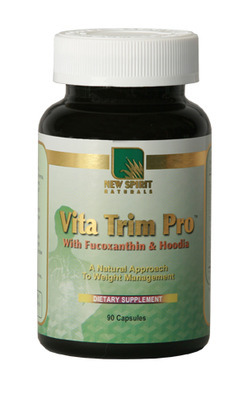 Mega Pro Plus – A Powerful Antioxidant Complex. 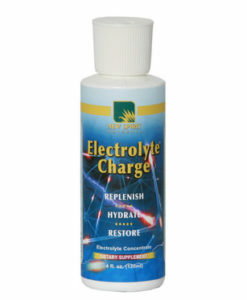 Contains standardized, concentrated Proanthocyanidins(OPC) from Muscadine, Grape and Cranberry Extract, plus standardized extracts to provide broad support for the body’s antioxidant system. 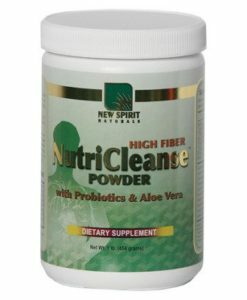 NutriCleanse – All Natural Colon Cleansing Fiber. Each serving contains over 9 grams of digestible and non-digestible fiber plus key nutrients to assist the body’s natural process of elimination without harsh, habit-forming laxatives. Wellness Pack is designed to keep it simple. Vitabalance 2000– (multivitamin) 3 a day, If you start to feel sluggish during the day, feel free to take another one or two to give you an extra boost of energy. A serving size is 3 because these vitamins are packed with 125 vitamins, minerals, amino acids, trace minerals, and herbs. 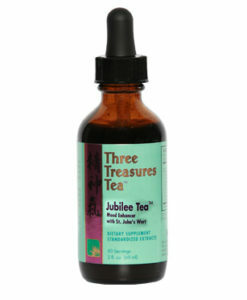 ***Important To get the full benefit be sure to take at least 3 daily. Meal in a glass or RSVP– (Protein) – 1 or more scoops daily to boost protein consumption with 8-10 oz of water, milk or other beverage or smoothie. Combine with the green magic for convenience. 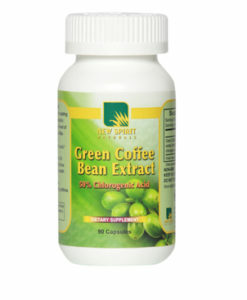 New Life 1000– (Fish Oils) 2-3 capsules daily, for therapeutic use to reduce inflammation, and pain take 4-6 daily. 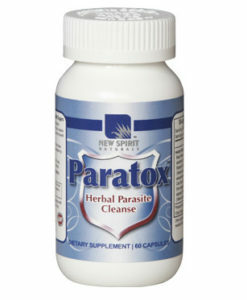 Nutri-Cleanse– (Fiber)4 capsules 1-3 times daily, depending on your fiber intake from other sources. Start with once a day and then increase as needed. 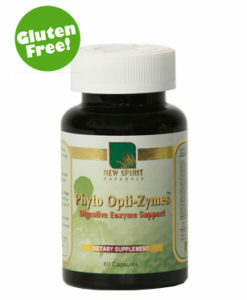 Phyto Opti-Zymes-(Digestive Enzymes)- Take a minimum of 2 capsules with each meal. Also, may take 2 before bed.